Find out how following your passion can be beneficial for you in more ways than one with Airbnb. Meet five Airbnb Experience hosts as they take you on a journey of discovery. One that has adventure, helps hone talents that you didn’t know you had and one which puts you in touch with your inner self. Shantanu and Nikhil, the design-duo that has been ruling the runway for over 16 years and have styled some of the biggest Bollywood celebrities, have a unique offering. Learn the intricacies of creating couture pieces from this celeb designer duo as part of your Airbnb experience if fashion is your passion. This high-fashion journey will let you assemble an S&N piece that you can then carry back as a couture souvenir. Along the way, you will meet some of the amazing craftsmen who bring Shantanu and Nikhil’s designs to life. What better way to shed the cobwebs than to indulge in a creative hobby that lets you connect with your inner equestrian! Join an Indo-French couple trained at Monty Roberts Natural Horsemanship Centre for an experience unlike any other. 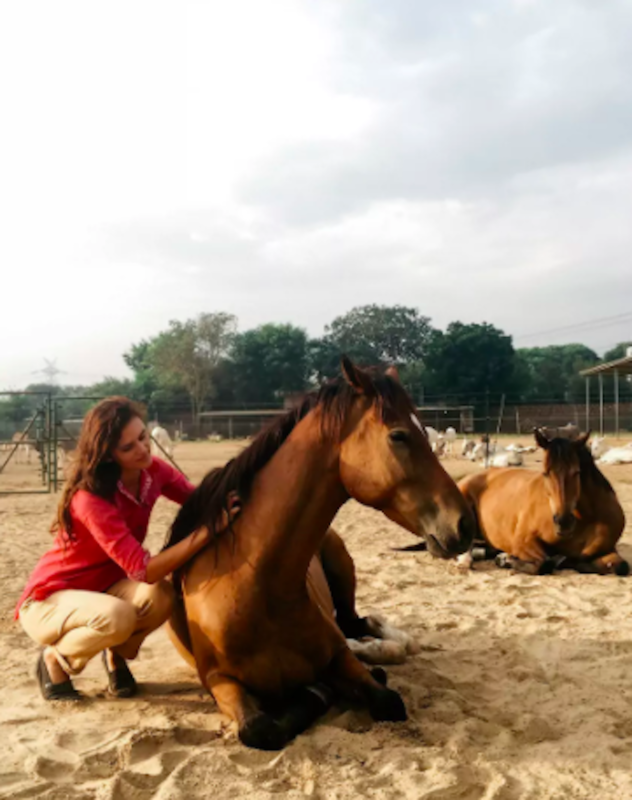 Bond and communicate with horses using natural horsemanship and skills based on respect, against the serene backdrop of the Aravalli hills. Taking ‘homemade’ to an entirely new level, as you experiment with art and science in a truly unique way. 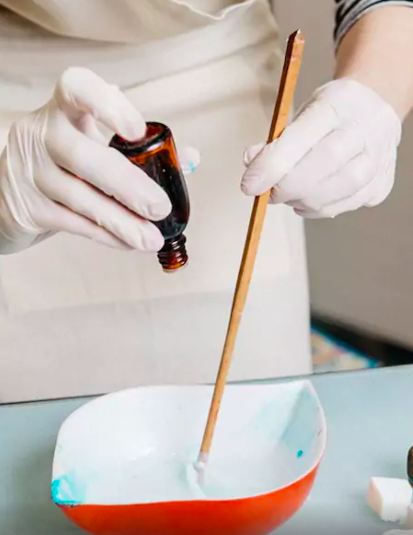 Learn how to make handcrafted soap bars from an industrial chemistry graduate who ensures your finished product will be one-of-a-kind and 100 per cent biotic. 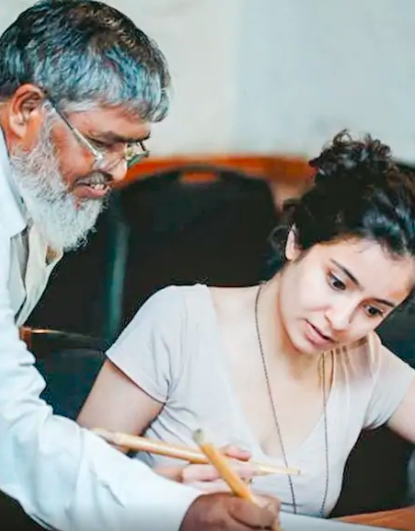 Meet the community of artisans who have dedicated their lives to preserving the cultural heritage of India, through the art of pearl-like writing and majestic strokes. 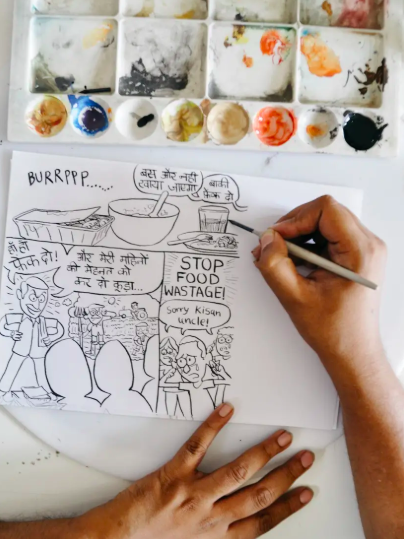 Experience a unique session with Abdur Rehman, one of the six remaining authentic calligraphers in Old Delhi, who still contributes to the indigenous art form.